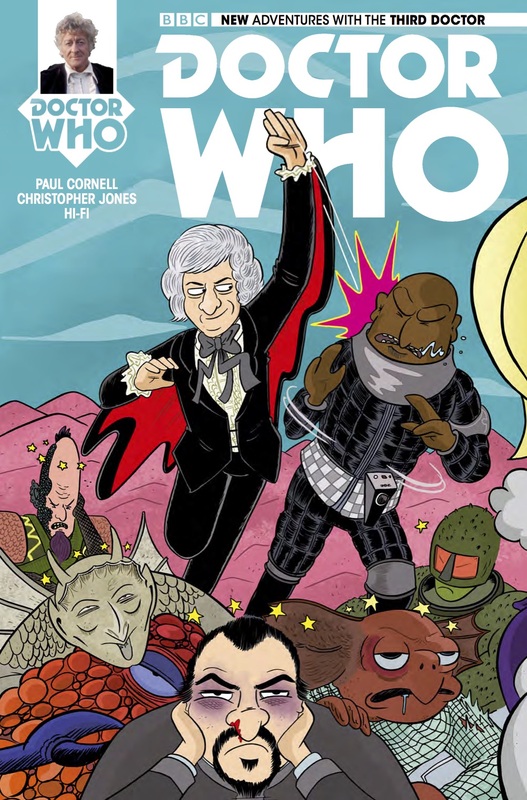 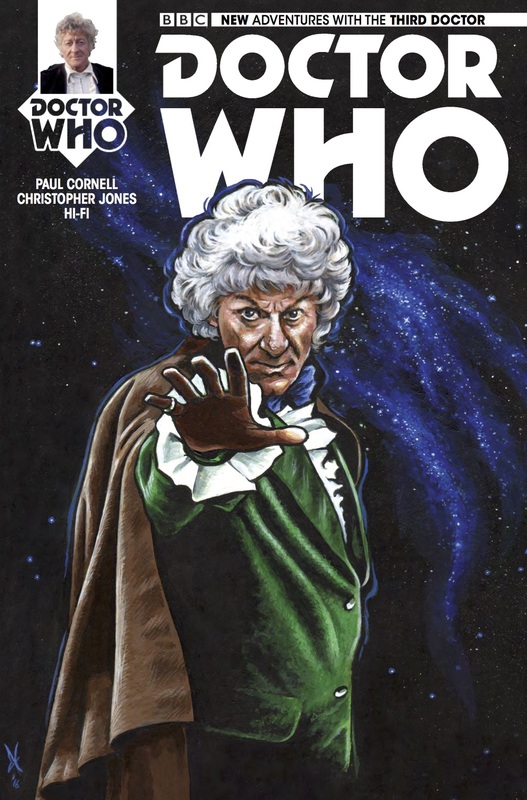 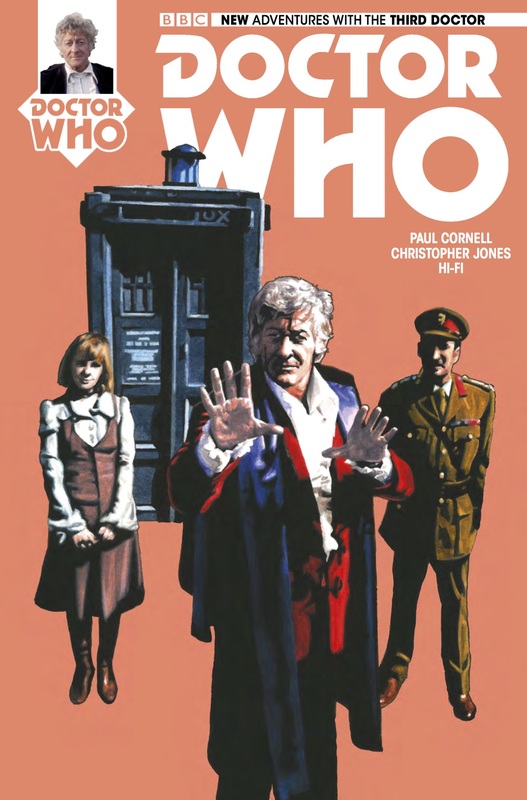 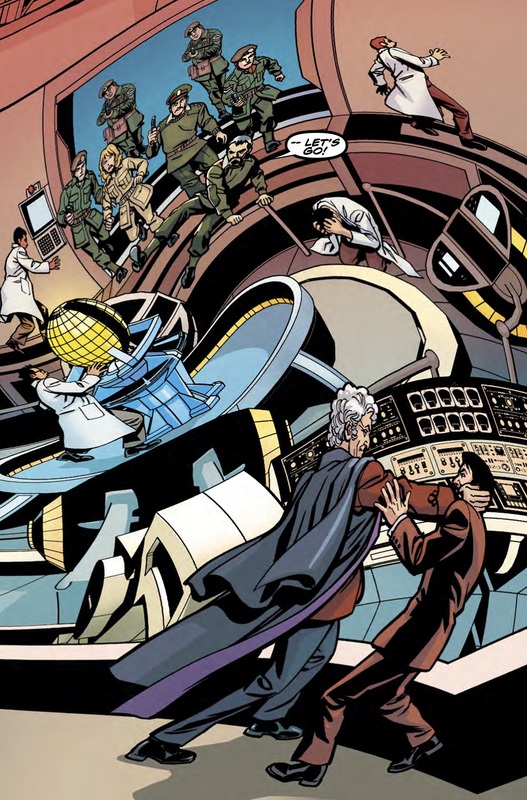 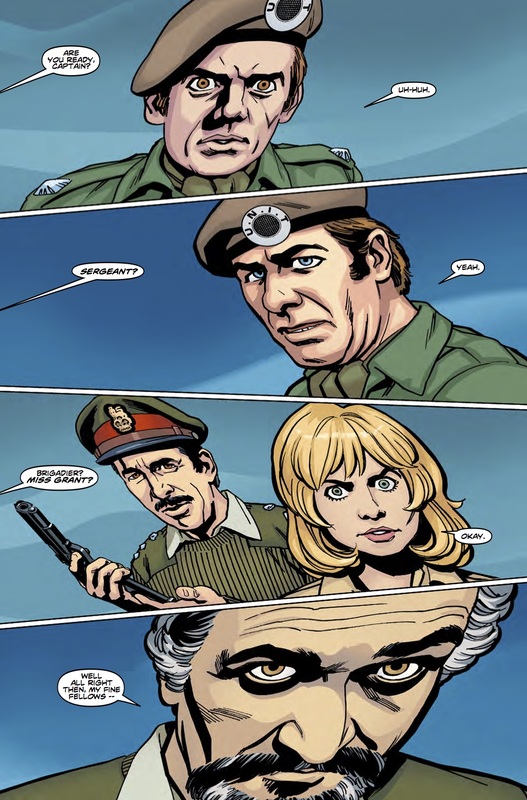 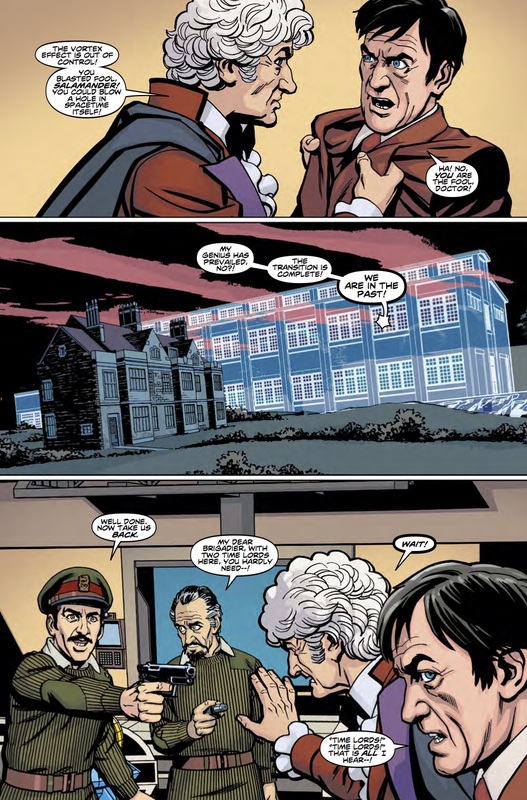 The Fellowship has obtained a first look at DOCTOR WHO: THE THIRD DOCTOR #5 from Titan Comics. 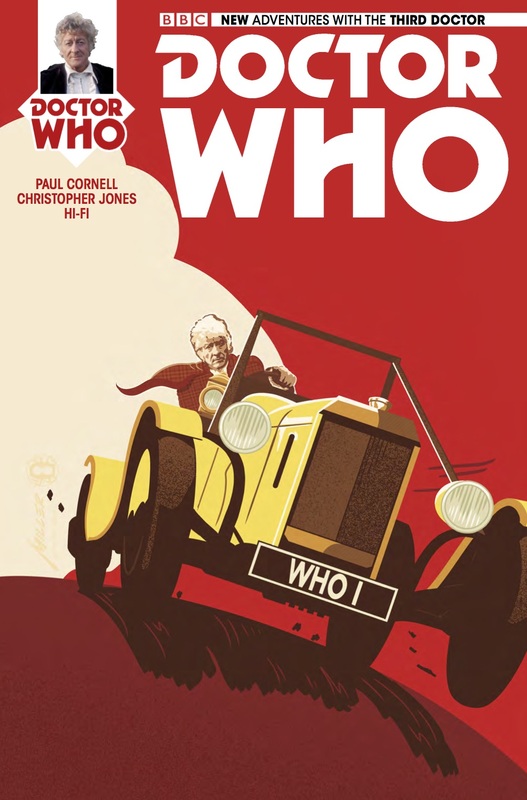 The issue, which hits stores February 22nd, is written by Paul Cornell with art by Christopher Jones. 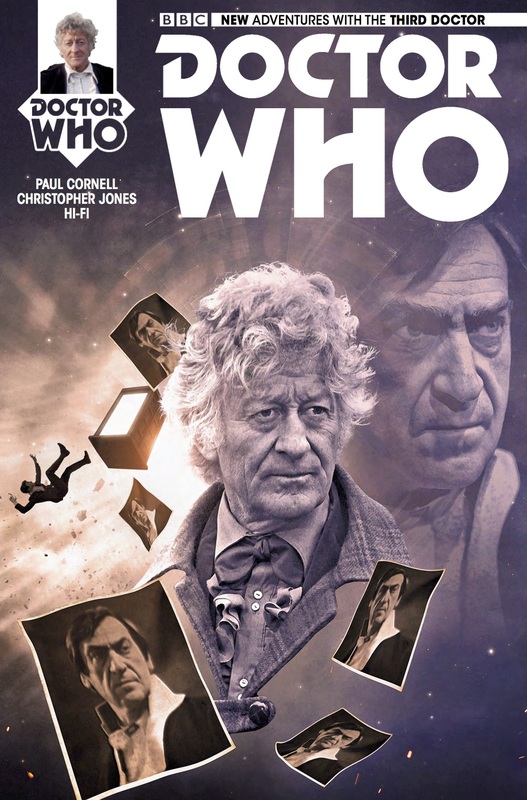 The covers are by Andy Walker, Will Brooks (Photo), Brian Miller & Hi-Fi, Carolyn Edwards, and Marc Ellerby.